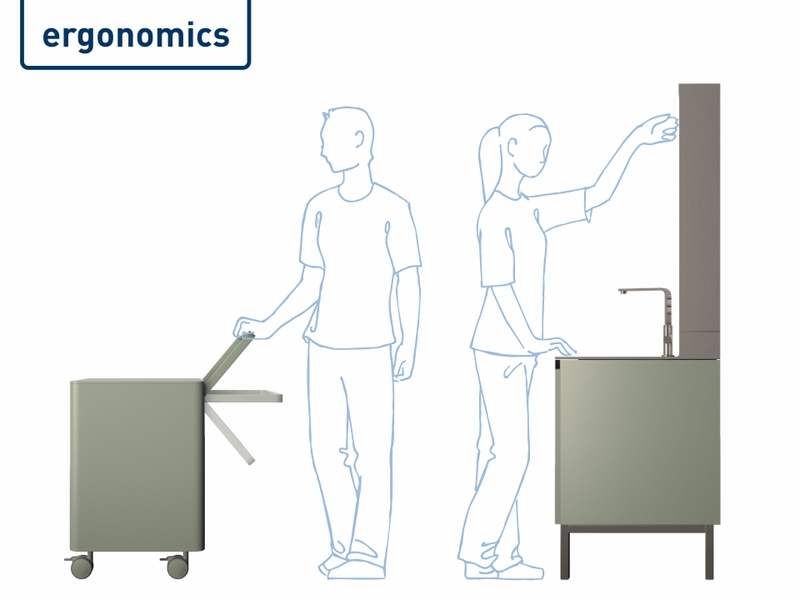 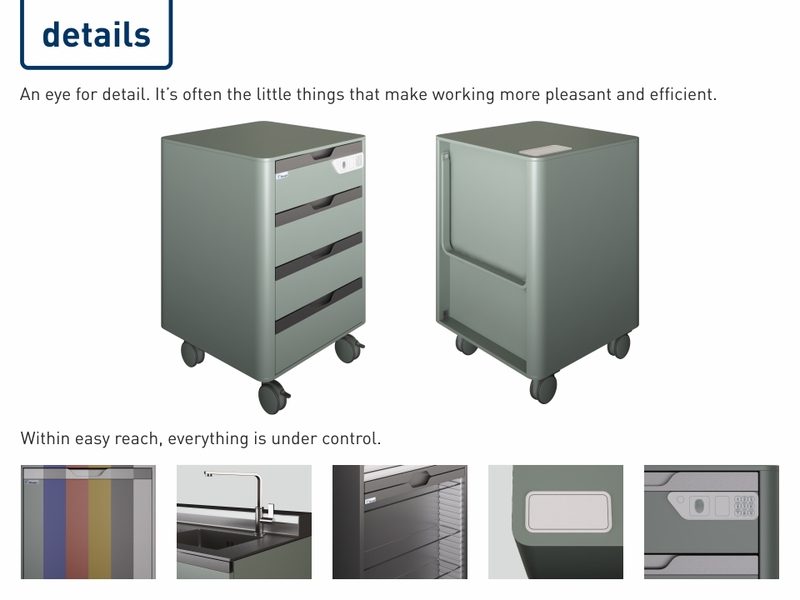 A series of medical furniture Easy Line is a collection of traditional medical furniture made of metal. 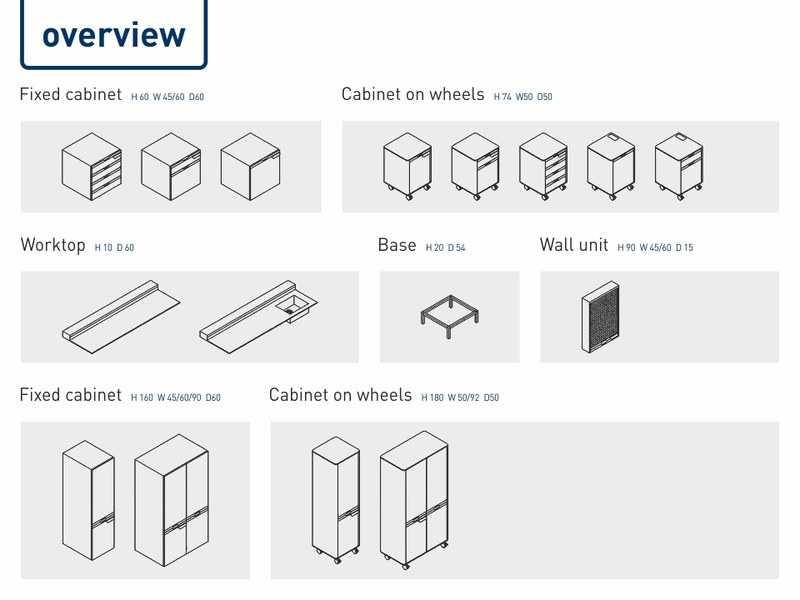 This is a family of cabinets of different sizes, which is a simple but elegant form. 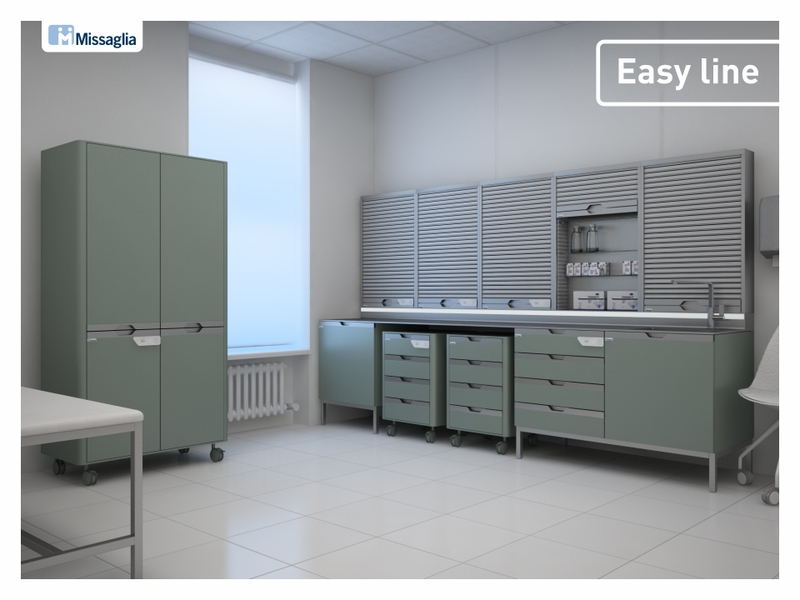 These cabinets are comfortable and safe to use.